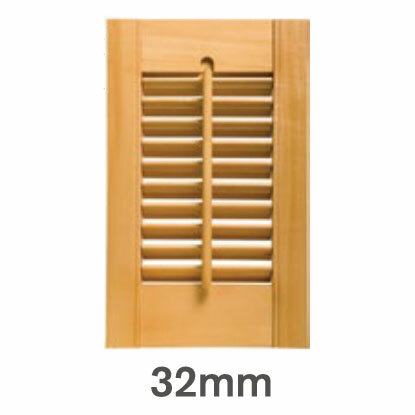 There are a wide range of options to choose from when creating your dream shutters. Craft your own unique look with nearly endless combinations of base materials, louvre sizes and paint or stain finishes. 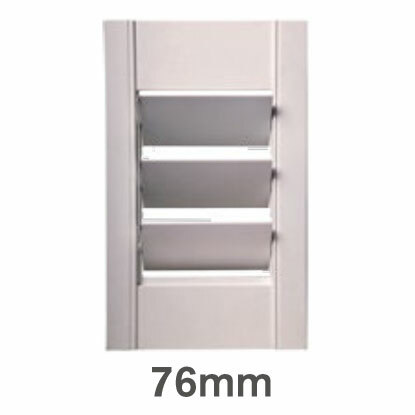 Our entry level shutter made from high density MDF with an extruded polypropylene coating. Antigua offers limited choices in terms of colour, shape and finish. A painted MDF shutter with louvres crafted from ABS, helping reduce the weight, and delivering amore natural finish for the shutters. 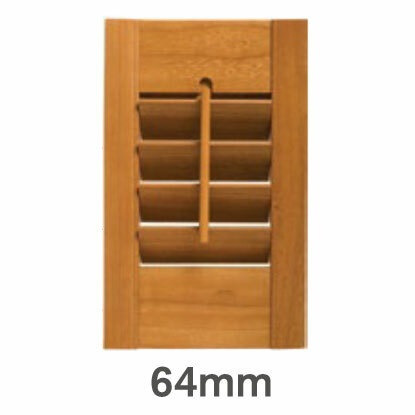 Made from a stable and quick growing timber, our Fiji shutters are favoured by people looking for a classic wood stained look. 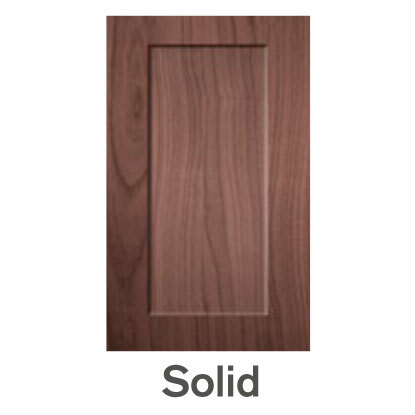 Suitable for all special shapes and solid panels. Crafted from ABS, a high-grade plastic with both hard and lightweight qualities. Fully moisture resistant, it is ideal for rooms that have condensation or chance of exposure to water. The top of the range material, made from sustainable White Teak from the Solomon Islands, offering the widest selections of colours, materials and finishes. Quality hardwood timber from sustainable forests. Choice of 28 paint colours, 20 stains and the option for a custom colour. The right choice of louvre size is essential to creating the perfect look. 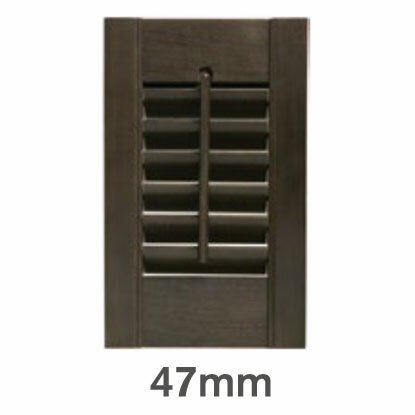 Sunburst offer six louvre options, when choosing your louvres, you will need to decide which size best suits your project while allowing the louvres to be opened without making contact with your window or furniture, one of our experienced surveyors will guide you in the right direction. 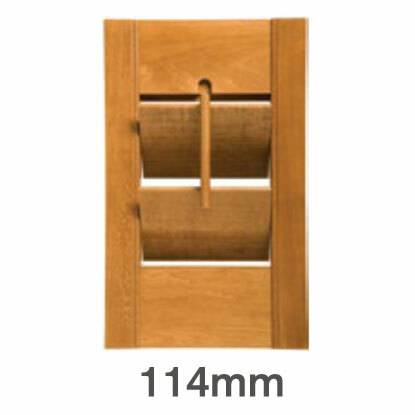 In our sumatra range a flat louvre option is also available in a 60mm and 84mm louvre. Sunburst offer a full colour palette, utilising some of the most popular and en-vogue colours in the market place. However, should you not find the colour that you desire then Sunburst also offer a custom colour match service providing a perfect match to any interior. 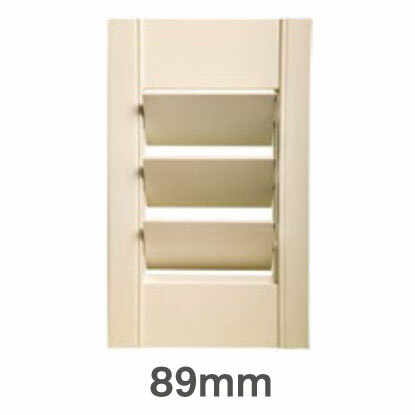 Unlike cheaper imitations all Sunburst Shutters are given 6 coats of paint or stain to give a tough, lustrous finish. To help prevent fading, the final layer is UV protected. Our custom colour option enables us to offer you virtually any colour finish you require by matching a colour of your choice. From the day-to-day convenience of tier-on-tier shutters to the timeless continental elegance of café style shutters, we have something to fit the feel of your home. Browse our full range to find the design to best suit the needs of your space.